Well the soccer season have definitively past but there will be other seasons. 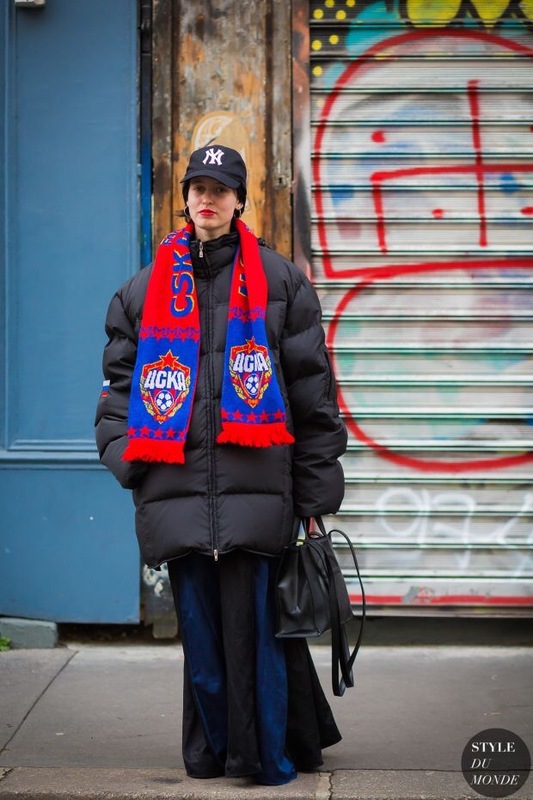 So with that said a perfect scoring look when you are going to soccer match in the future is to sport an overly sized jacket, a scarf from team that are being routed for scarf and jeans with an overly extensive flair. A style groove that are bound to lead to a club night by accident, especially after you have been drinking beers at the match. What could not be not be better than that! Previous Previous post: Christmas Tokens! Number 10: Gab/B. Next Next post: Christmas Tokens! Number 11: Eric Small.